smoothie life! sometimes i get into a smoothie rut where i just throw in as many things as i can to cover all my nutrition bases and they’re ok but not delicious. 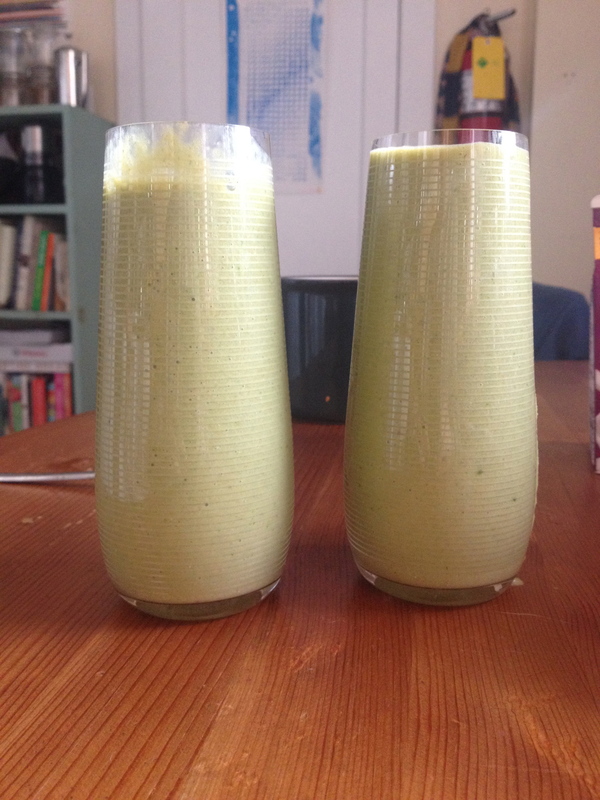 i’ve been making an effort to be more curatorial with my smoothie choices and hot damn we’ve been turning out some tasty treats. here are some ideas! 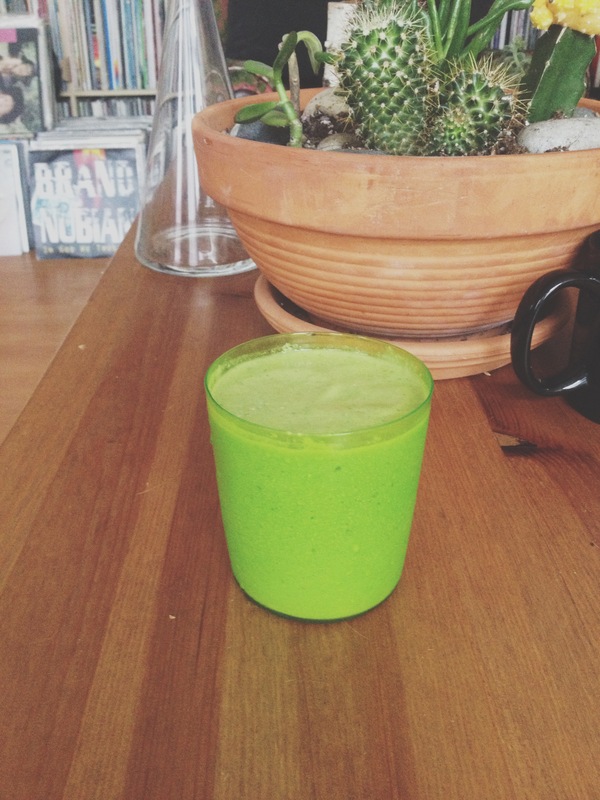 these are guides more than recipes, morning smoothie time is no time for measuring. make sure there’s an acid. if your fruit isn’t acidic use some citrus! try LIME! frozen mango pieces, a whole carrot, 1/2 tsp turmeric, half a thumb sized piece of peeled ginger, 2 big handfuls baby spinach. top up with unsweetened almond milk/soy milk/etc until desired thickness. 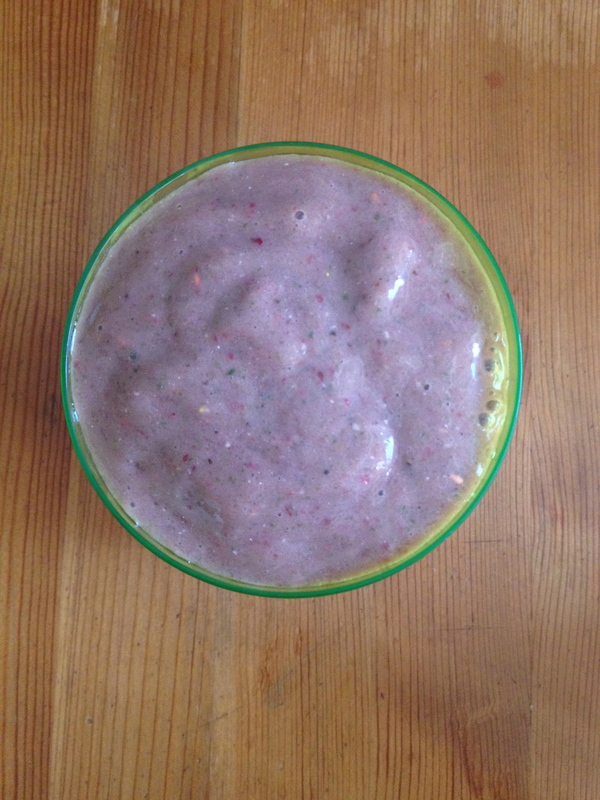 1/2 c. chopped pineapple, 1 banana, a handful spinach, 1 BIG handful frozen raspberries. add orange juice until desired thickness. 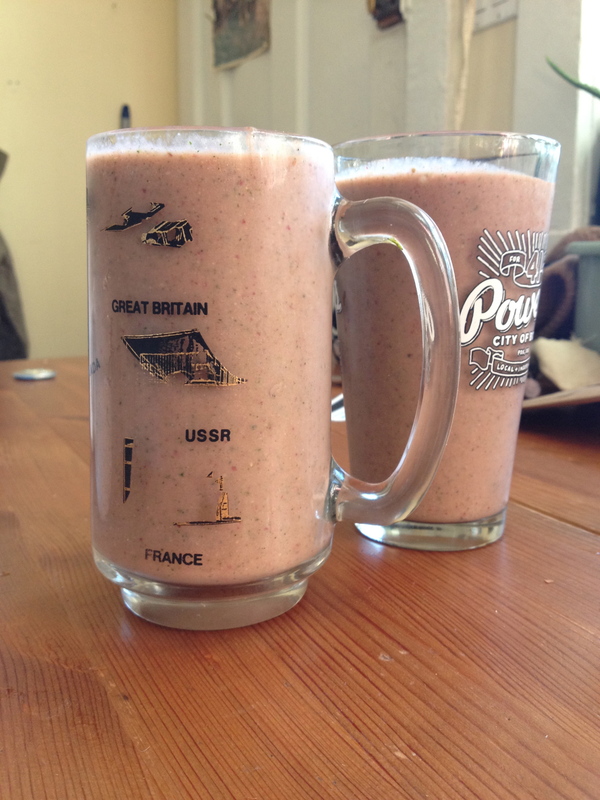 8ish fresh strawberries, 1 frozen banana, 3 leaves kale (veined), 3 inch piece of cucumber. add fresh grapefruit until desired thickness. 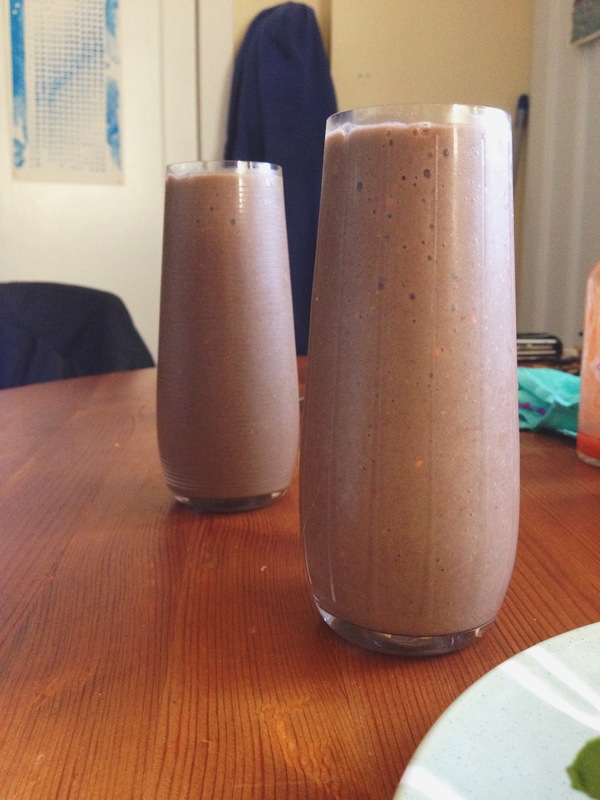 1 kiwi, 1 big handful spinach, 6 fresh strawberries, 2 big spoonfuls coconut (use the fatty part). add coconut water until desired thickness.